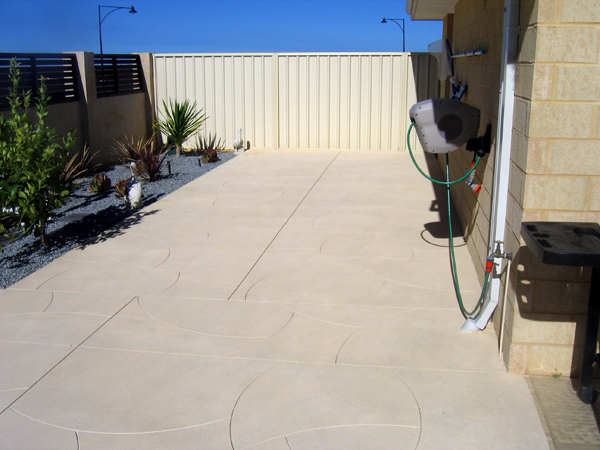 Perth Liquid Limestone installs their liquid limestone patterns with machinery once the poured limestone has set. 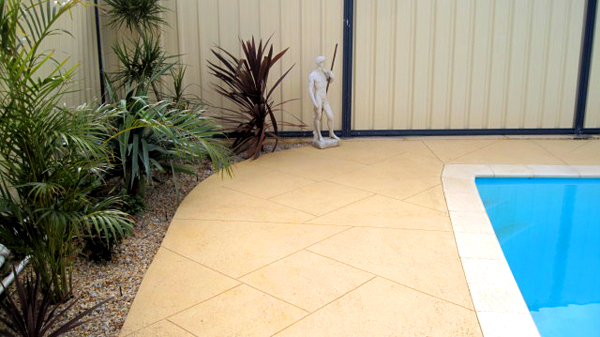 This allows much greater flexibility in the patterns achievable providing you with the largest range of designs available anywhere in Perth. 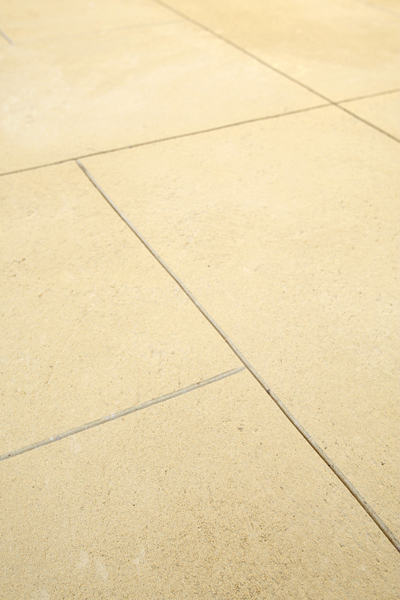 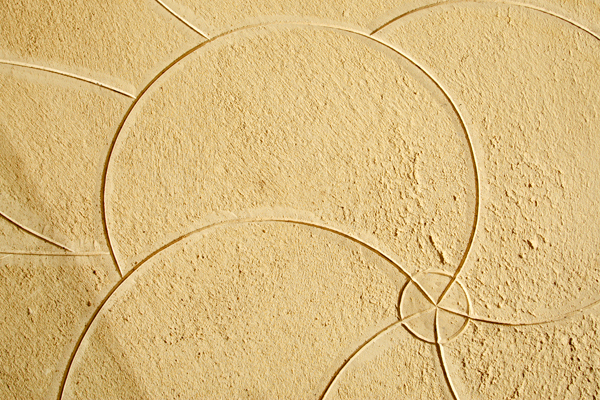 We have 18 standard liquid limestone patterns to choose from but are limited only by your imagination. 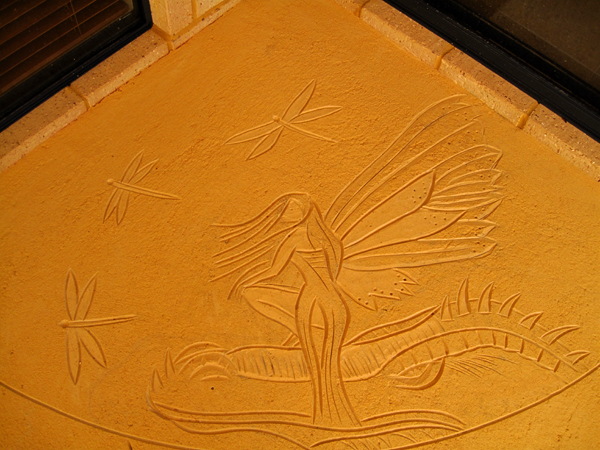 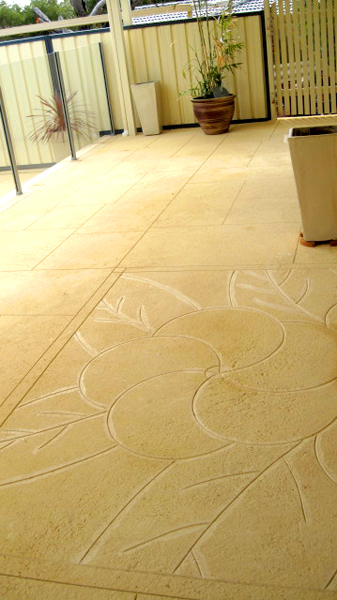 You may even choose to have a feature hand drawn and crafted into your poured limestone, creating a unique focal point, tailor-made to your tastes, stunning your guests upon arrival. 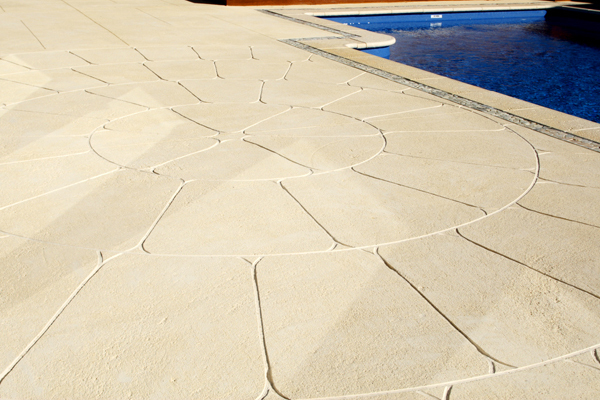 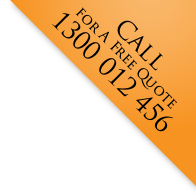 Whether you're looking for paving ideas or paving tips for your driveway, pathway, pool surrounds or patio/alfresco area, at Perth Liquid Limestone we're the specialists in helping you bring your paving ideas to life using liquid limestone. 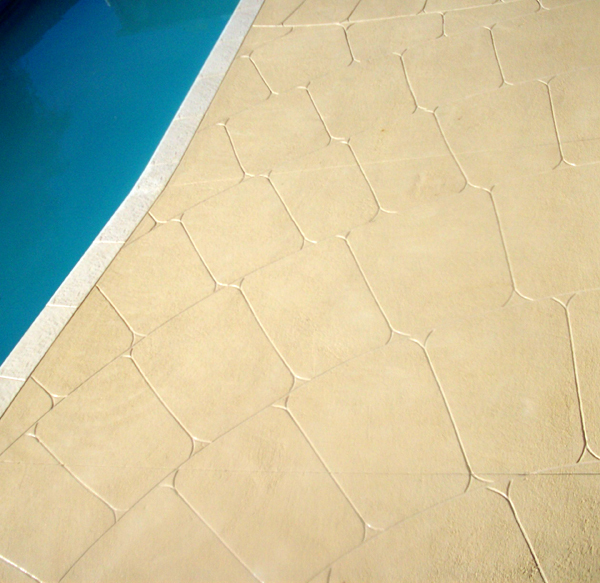 Liquid limestone is a variant of standard concrete, but is made from cream cement & crushed limestone, instead of cement, sand and blue metal. 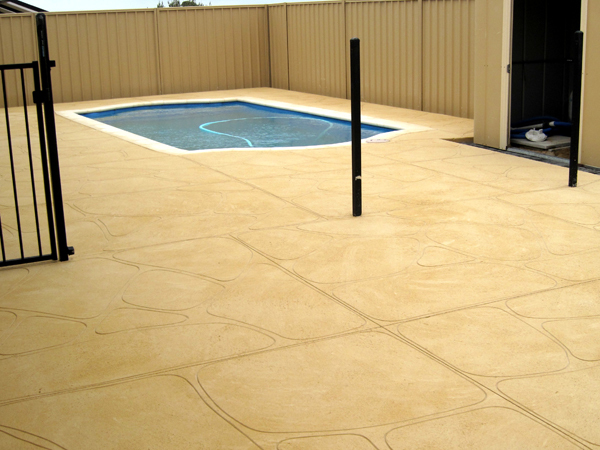 It looks so much nicer than concrete (plus we have MANY variations of colour, pattern and look compared to normal concrete) and because it's poured as a liquid, we can design it to fit just about any shape or space you require. 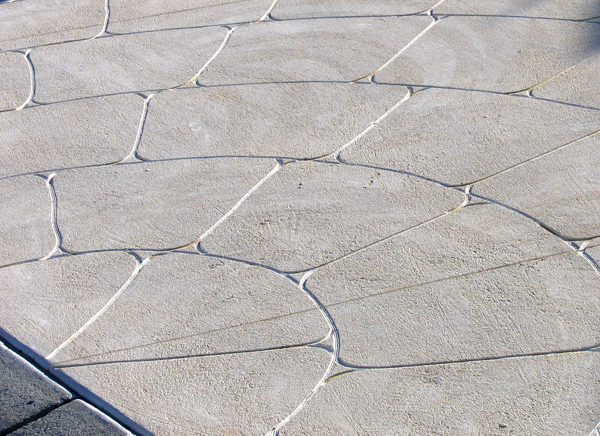 In addition, liquid limestone is stronger than concrete, which makes it very suitable for driveways that may have heavy vehicles on them, etc. 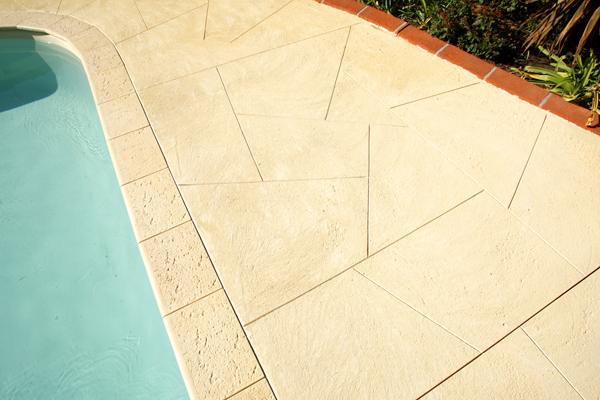 You should start by browsing through our site to get some paving tips & ideas from the photos we have of completed jobs, and then call us to discuss your needs in more detail. 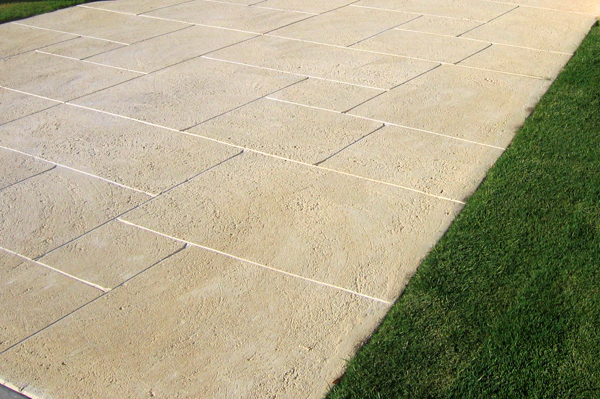 One of our specialist paving consultants will be happy to meet with you to discuss further ideas, show you more photos of completed client sites and measure your area and prepare a quote for you.